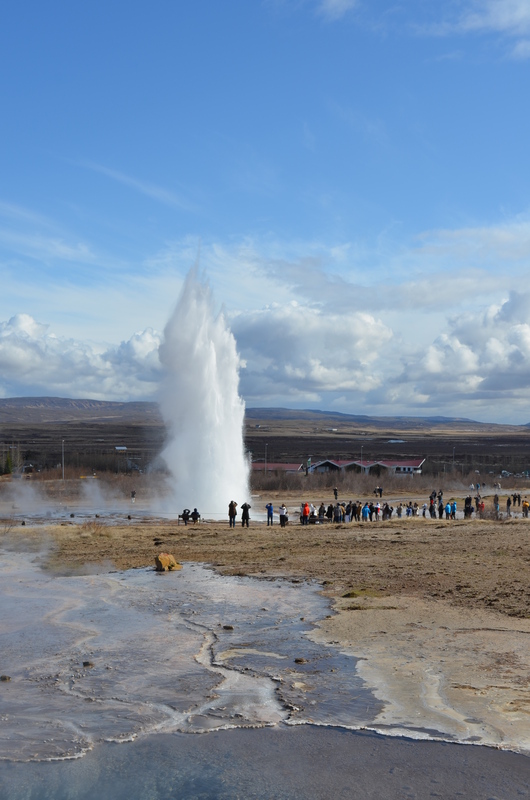 The Epic Adventure Photo Competition with Blacks & Explore UK – Why Waste Annual Leave? Outdoor clothing retailers, Blacks, in conjunction with adventure travel company Explore UK have launched a fabulous competition that will leave wander-lusters like myself digging out their best photos in the quest of winning the 1st prize – £2000 worth of adventure travel and that failing, some very useful runner up prizes in the form of £150 vouchers to spend at Blacks. 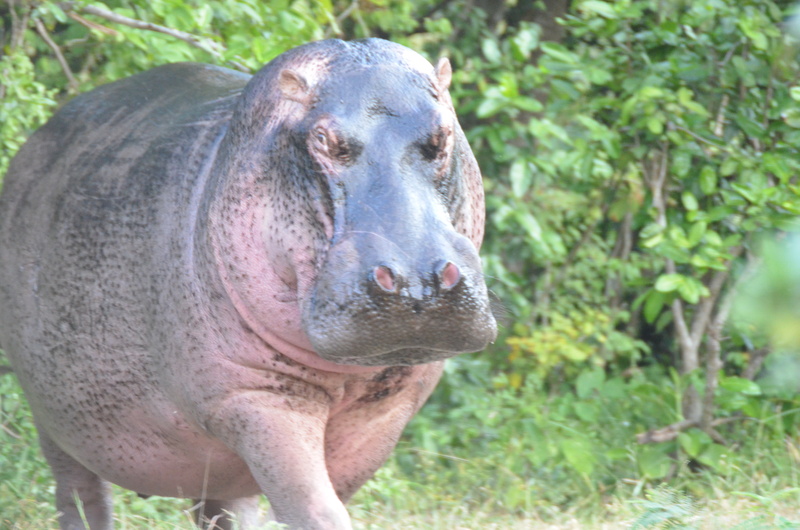 This enormous hippo came as something of a shock to us on safari in Tanzania when our truck turned a corner; we hadn’t seen any hippos at all at that stage and weren’t in an area where the guide had been anticipating spotting any animals. But that’s the beauty of safari and we came face to face with this chappie, who perhaps had just been in a fight as he had a small streak of fresh blood on his left side! As we looked at him in amazement, he stared back for a little while then lost interest, returning to his own world. 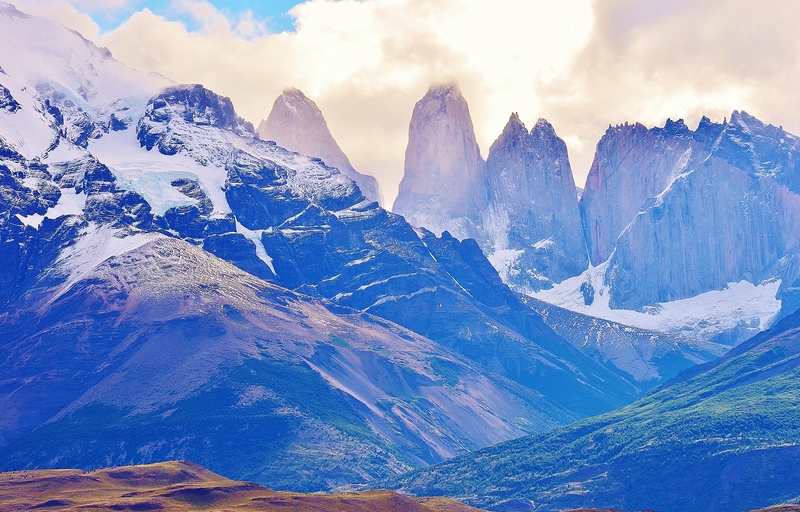 The Torres del Paine National Park, Chile, ranks among one of the most spectacular areas of rugged, unspoilt natural beauty that I’ve ever seen and it is not difficult to see why so many recent polls are revealing it to be a serious contender for 8th wonder of the world. The torres (translated to towers in English) are clear to see on the horizon in this photo. On what was really a very cloudy day for most of the afternoon, we were very lucky that the haze lifted as we were about to leave, permitting a proper glance at these beautiful mountain ranges. As the absolute highlihgt of my trip to Argentina, the Perito Moreno glacier is surely one of the most epic sights in the world. 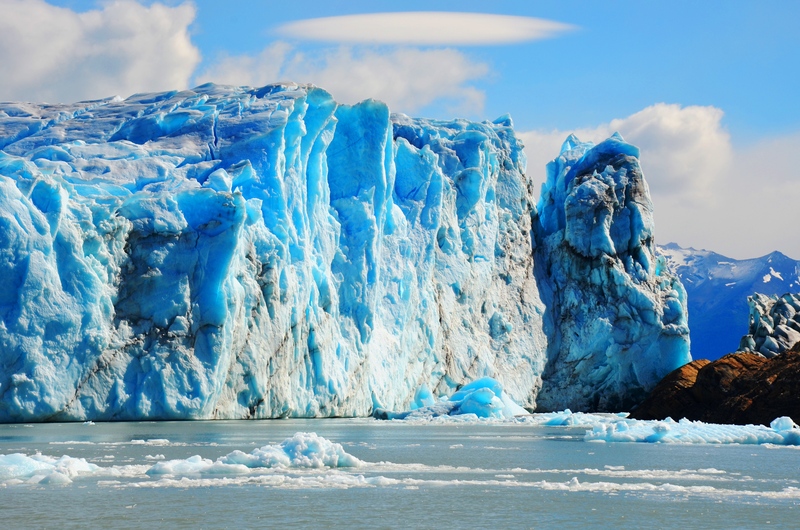 In the pristine waters of Lake Argentino and measuring approximately 250 square km in size, the blues and whites of the towering glacier, with occasional boulders breaking off and splashing into the water make it one of those sights that you could literally stare at for hours, just marvelling in wonder and feeling so small next to it! Thank you! I think the thing I found most tricky was figuring out which photo to put into which category – surprising amount of overlap! thank you for the kind words 🙂 It’s been good fun taking part even if nothing comes of it and yes that hippo was definitely one of the highlights of the safari – the way he just stared at us blankly – I love the expressions on the faces of animals! Next Bavaria, Germany – An Alternative Winter Honeymoon?